Aliens Series 6 is coming soon to retailers! Just in time for the holidays, our newest Aliens action figures are shipping to stores in the coming days. 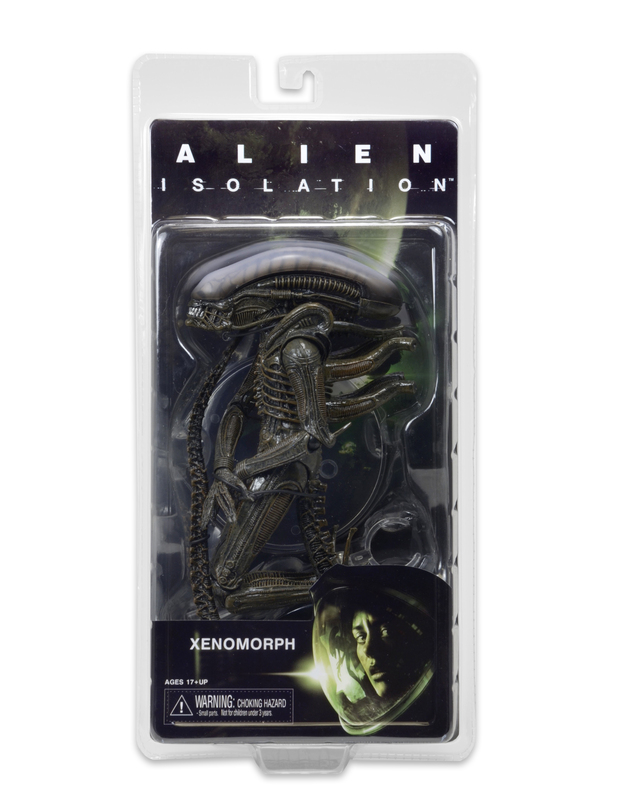 Series 6 focuses on the terrifying hit video game Alien Isolation – look for these figures on shelves soon! 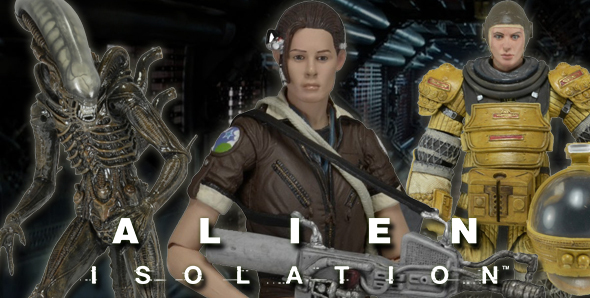 The assortment includes two versions of Amanda (one in a jumpsuit and one in a spacesuit) and the Isolation Xenomorph. 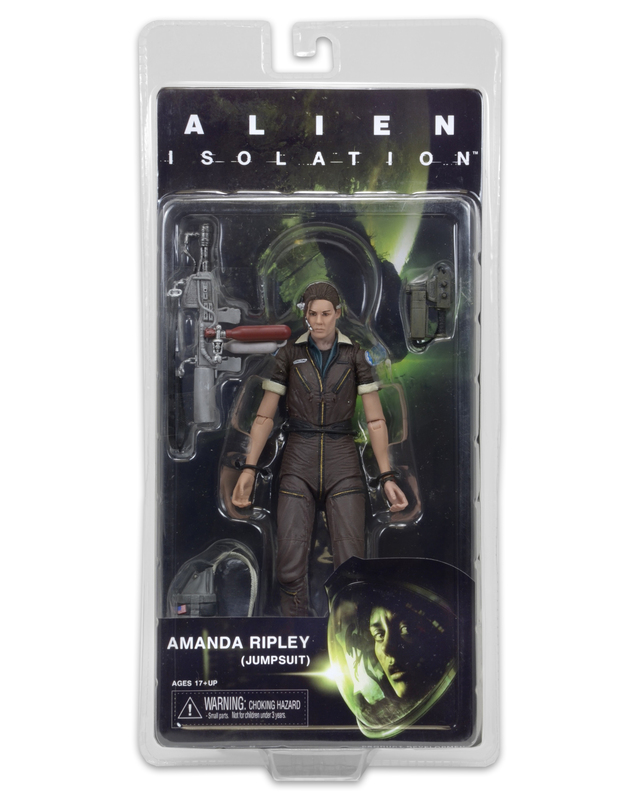 Amanda Ripley (Jumpsuit) comes with motion detector, flamethrower and backpack accessories. 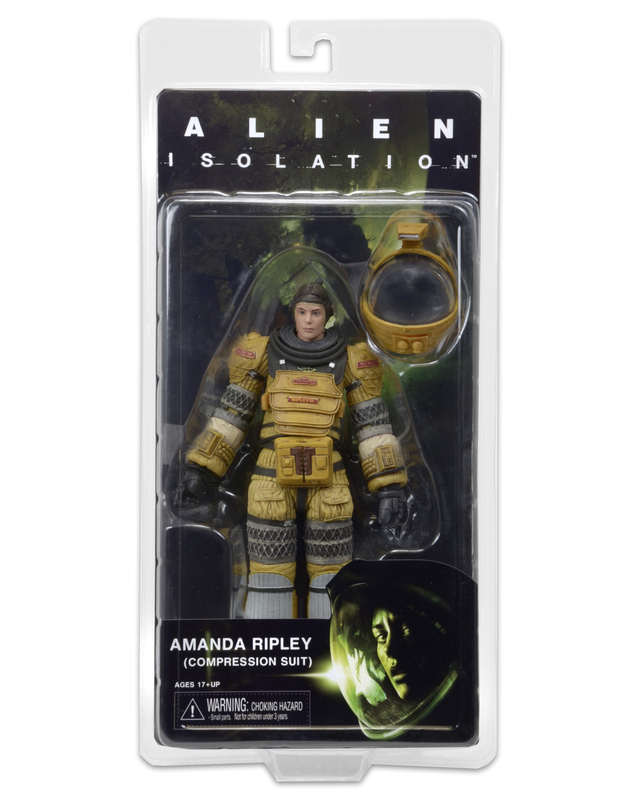 Amanda Ripley (Torrens Spacesuit) features a removable helmet and comes with a handgun accessory. The Isolation Xenomorph features a bendable tail.